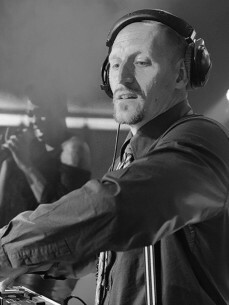 Alankara is a soulful house and lounge Producer/DJ representing quality, class and refinement. At the foundation of Alankara’s sound is his love for live instrumentation and soulful harmonies coupled with funky house beats. His passion and love for warm, laid-back music shines through in all his productions. It will whisk you away to a place where you can relax and be yourself. Lovely, laid-back lounge sounds during dinner and soulful house beats into the late hours of the night. His sets are a guarantee to bring you in a relaxed mood and give you the feeling of luxury and class. Alankara is specialised in dinner to dance and corporate events.